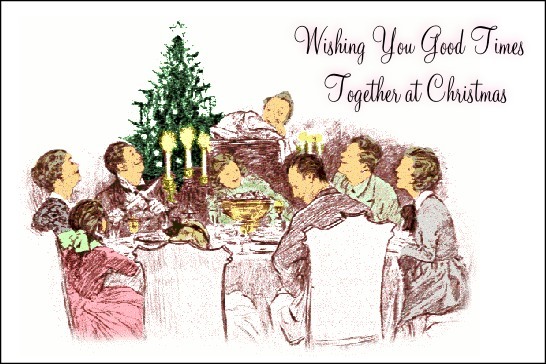 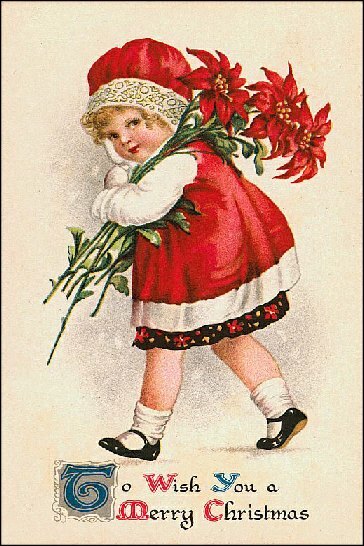 Christmas Vintage postcard designs you can customize to offer traditional merriment to your customers. 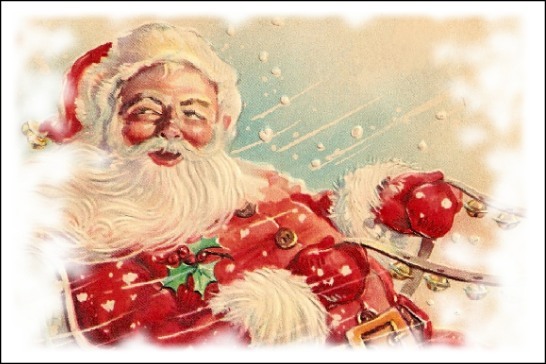 We are offering the below five Christmas vintage postcard images which can be customized with what ever information you want to send cheer to your customers and invite them to your business again. 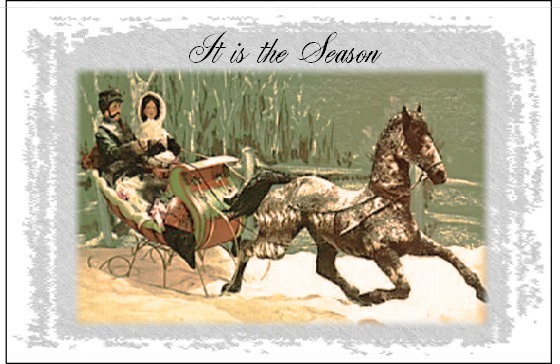 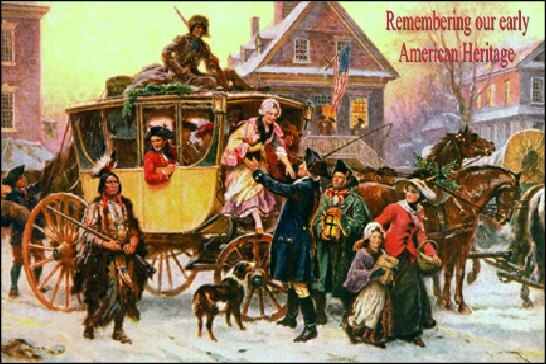 The vintage designs encourage a traditional American Christmas joy remembered.